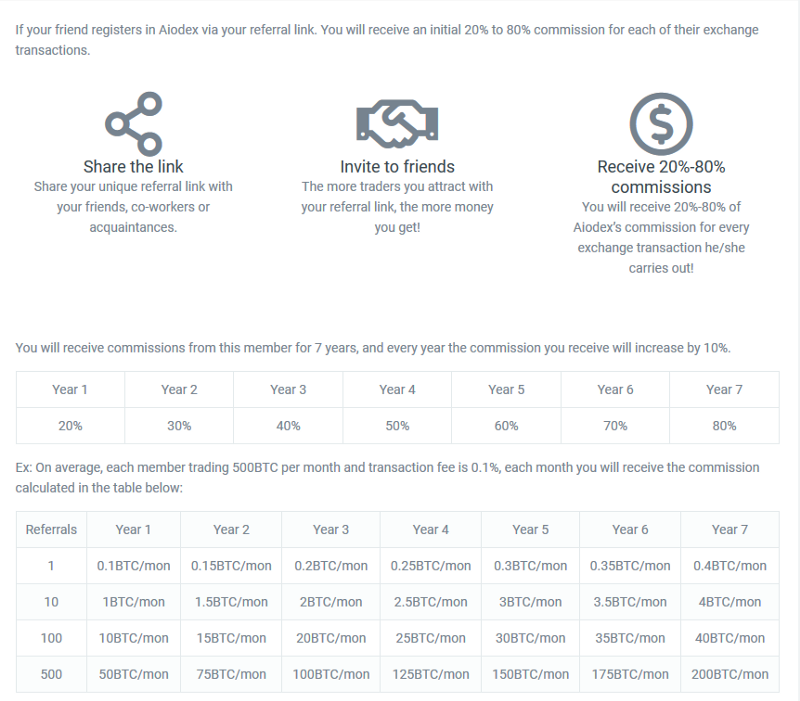 Aiodex’s Referral Program will give you 20% -80% commission from their transaction fee for 7 years. The value will be calculated starting from the date the member you invite sign up. Starting from the first year is 20%, after each year increased to 10% from the first day of next year. For the 300K members who are enjoying the transaction fee refund policy, if they are one of your invited members, you will receive a commission until the system start charging their transaction fees. For example, if the new system start charging from 2020–01–01, you will start receiving commissions and since it is the second year then you will receive 30%. Headquartered in San Francisco, California, Coinbase is considered by many to be the most beginner friendly exchange. It accomplishes this through its beautiful yet simple user interface. 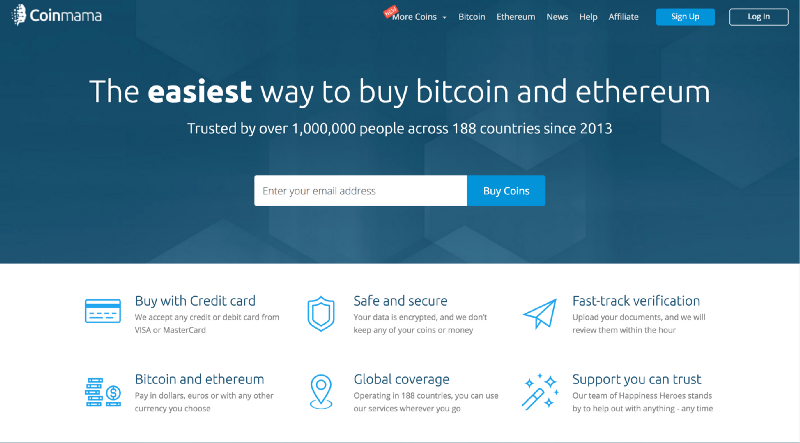 Instead of buying Bitcoin and other cryptocurrencies from other users, you are buying directly from Coinbase. Technically, this makes Coinbase is a brokerage. Coinbase has recently rebranded GDAX (Global Digital Asset Exchange) to Coinbase Pro. This rebranding has come up with an updated user interface, and new features. Coinbase charges 1.49% fees on bank purchases and 3.99% fees on credit and debit purchases. These fees are on the lower end compared to other brokerages. It’s recommended to use your bank account when making large purchases. Coinbase allows its users to make recurring purchases when investing in various cryptocurrencies. 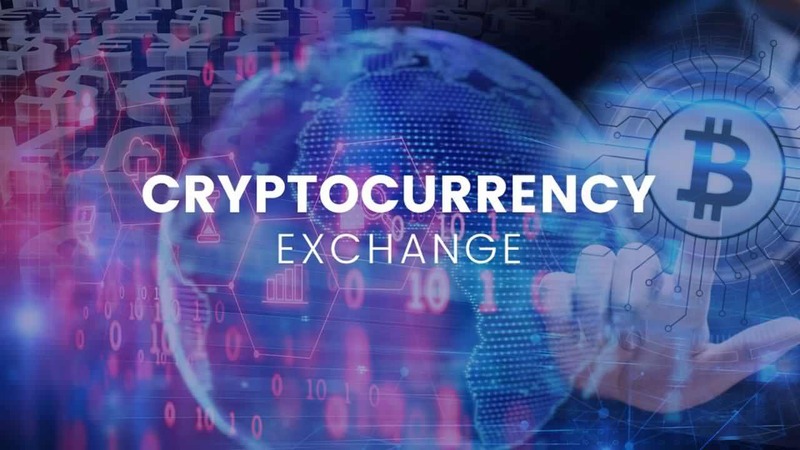 The exchange has recently expressed interest in adding several other cryptocurrencies, such as Ethereum Classic, Stellar Lumens, Cardano and more. Coinbase’s lack of altcoins have hurt them in the past but will start seeing more variety soon. Coinmama is also pretty beginner friendly and focuses on credit and debit card purchases. They have instant delivery and are able to sell Bitcoin, Ethereum, Ripple, Litecoin, BCash, Cardano, Qtum and Ethereum Classic to almost all US States, and most countries. Coinmama’s fees are a bit on the higher end at 5.5% when a credit or debit card is used. Luno is a fantastic exchange that allows for the trading of Bitcoin and Ethereum against several fiat currencies. 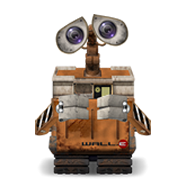 It is important to note, that Luno currently only supports Europe, South Africa, Indonesia, Malaysia, and Nigeria. For payment methods, Luno allows for bank transfers (SEPA, GIRO, IBFT, GT, EFT) as well as card deposits. 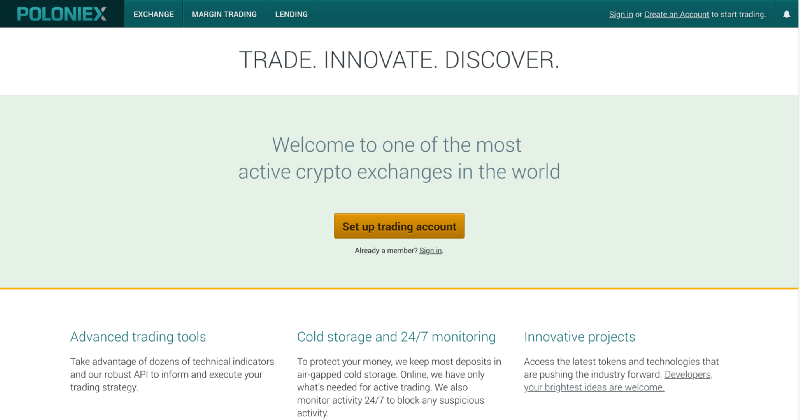 Their trading fees are very low starting at .25% and vary on the trading pair. For limits, fully verified accounts are able to trade over $100,000 EUR monthly. Luno also has an app on the Android and iOS App Store making it easy to buy, trade, and store cryptocurrency. 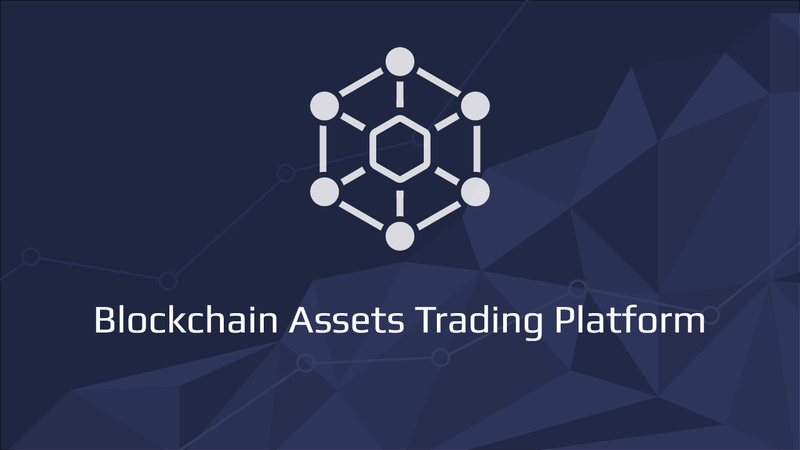 CEX.IO offers security, high liquidity, and cross-platform trading. It has somewhat high fees, margin trading, almost 100% uptime, etc. It is headquartered in London, UK. It was affected by a small hack long back but has had no issues for a while. 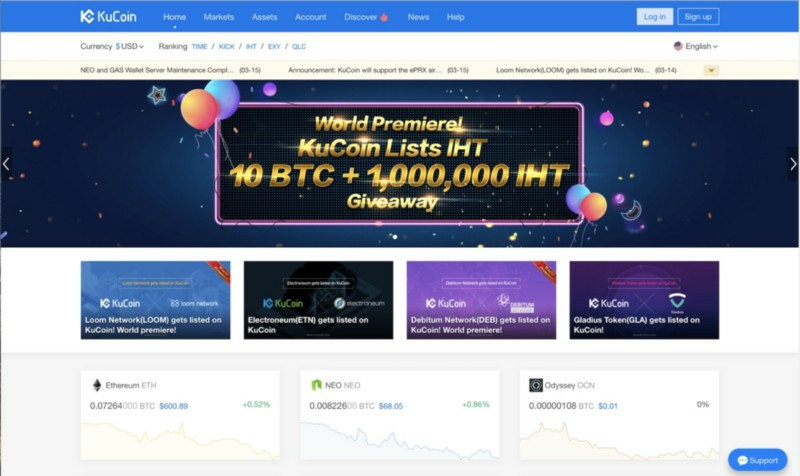 It has over 2 million accounts and a wide variety of cryptocurrencies for sale. Kraken is also one of the better cryptocurrency exchanges. It provides reliability, high-security environment, some legal compliance, and advanced order types like stop-loss orders. In addition to Bitcoin, Kraken offers over 15 cryptocurrency pairs including Monero, ZCash, Ripple and more. 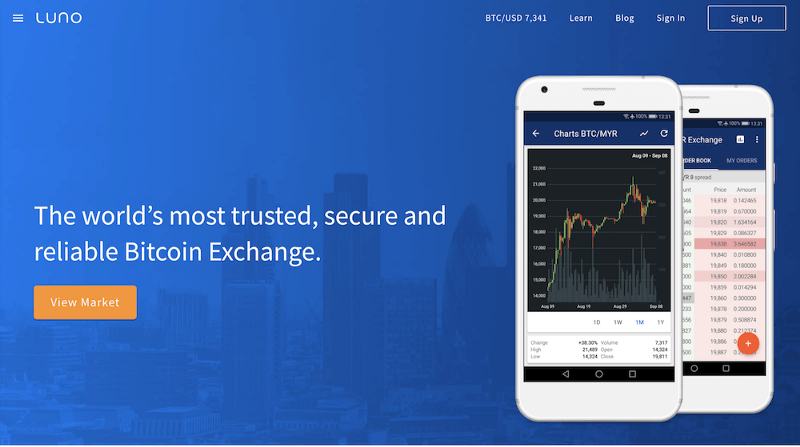 LocalBitcoins offers a peer-to-peer (P2P) exchange. It allows users to trade among themselves individually. It offers lower fees. It also offers a resolution system, a rating system for traders, etc. It allows users to post a quick buy or quick sell ad on the exchange platform. 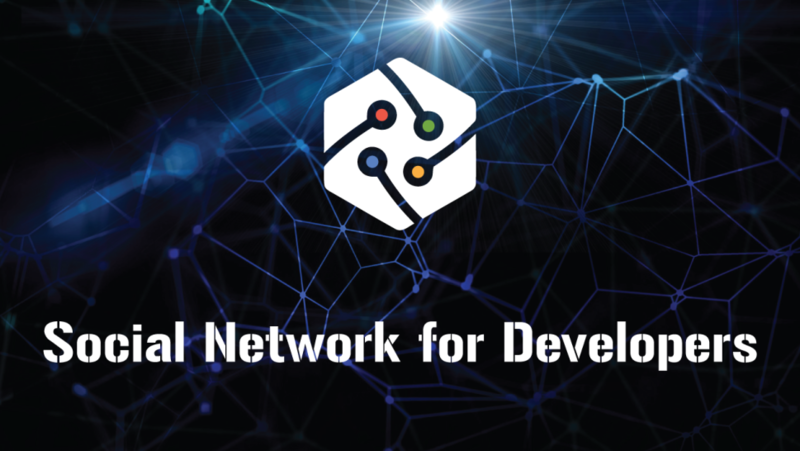 It is one of the best cryptocurrency exchanges for peer to peer trading. 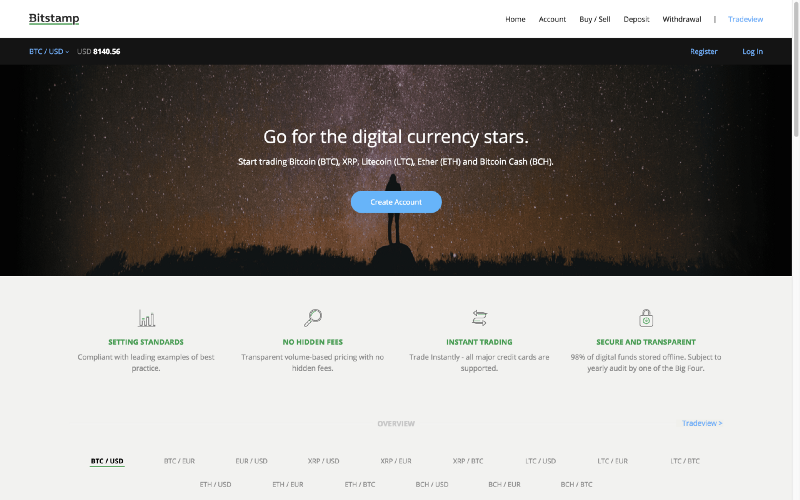 Bitstamp is a Bitcoin/cryptocurrency exchange with very high trading volume which gives you more liquidity. It was founded in 2011 and has its headquarters in Luxembourg. Expect .25% when buying and trading on Bitstamp. 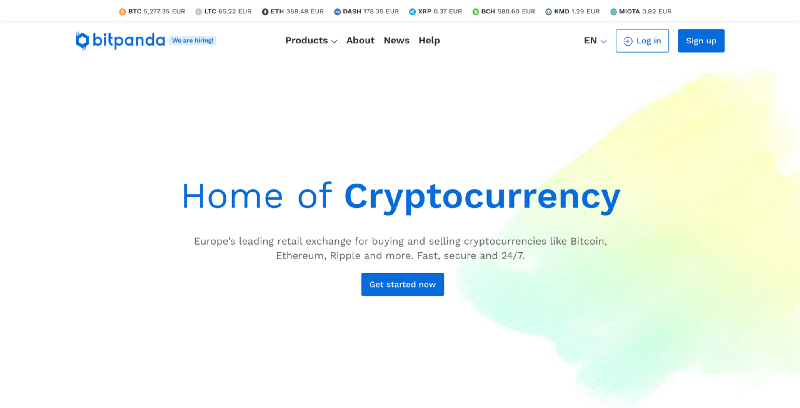 They have a wide variety of trading pairs and cryptocurrencies available such as Bitcoin, Ripple, Litecoin, Ethereum and more. Although it is based in Europe, users from the United States and other countries can send international transfers for a very low fee. 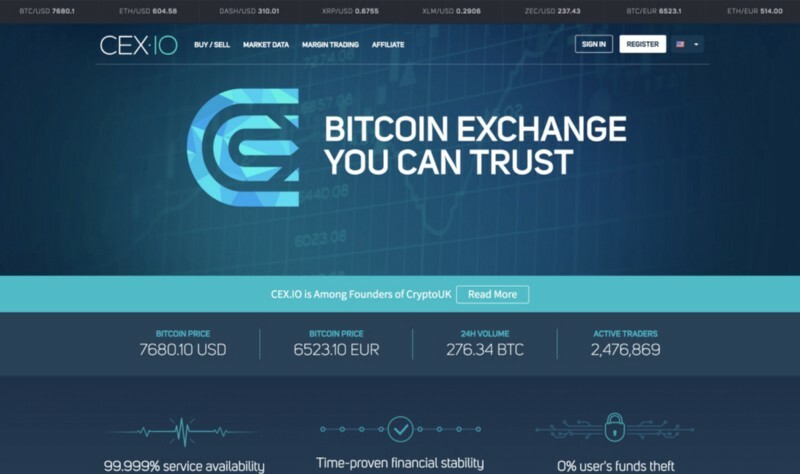 Most cryptocurrency exchanges will serve their intended purpose in letting users buy cryptocurrency listed on the exchange. The main differences are the exchanges fees, customer support, the number of supported coins, and supported countries. To ensure you have access to as many cryptocurrencies as possible, it may be wise to sign up for each exchange. The important things to take away from this page is the difference between the two main types of exchanges. The first set is commonly referred to as fiat exchanges, and allow users to use credit cards, debit cards, and bank transfers to purchase cryptocurrency. The most popular fiat exchange is Coinbase. ☞ Cryptocurrency Simplified: Using Crypto Is Easy, Here’s How! ☞ Cryptocurrency Wallets Course: Secure Your Cryptos Safely!